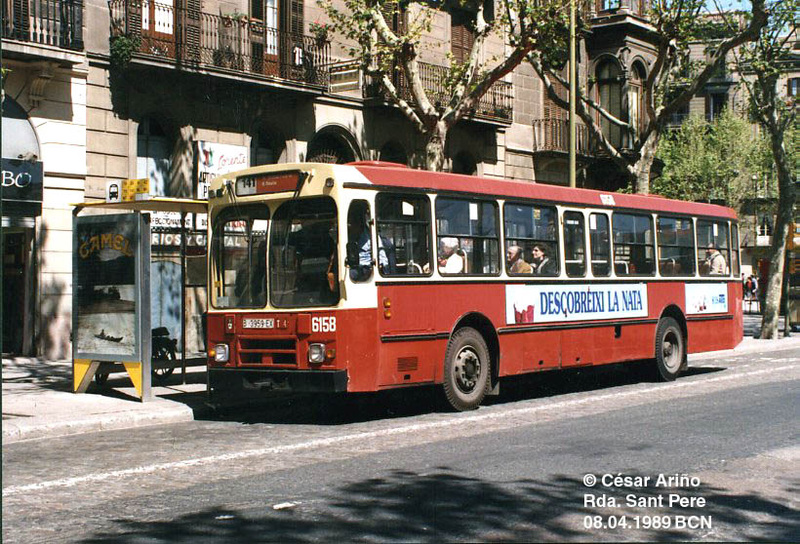 Since the first Pegaso 6038 was introduced in 1979 by TMB (Transports Metropolitans de Barcelona) the model would be a complete success and a popular sight all around Spain, thus becoming the heir of the Pegaso 6035, and sharing with it many technical similarities: the integrated chassis and body structure called Monotral and the arrangement of mechanical elements. 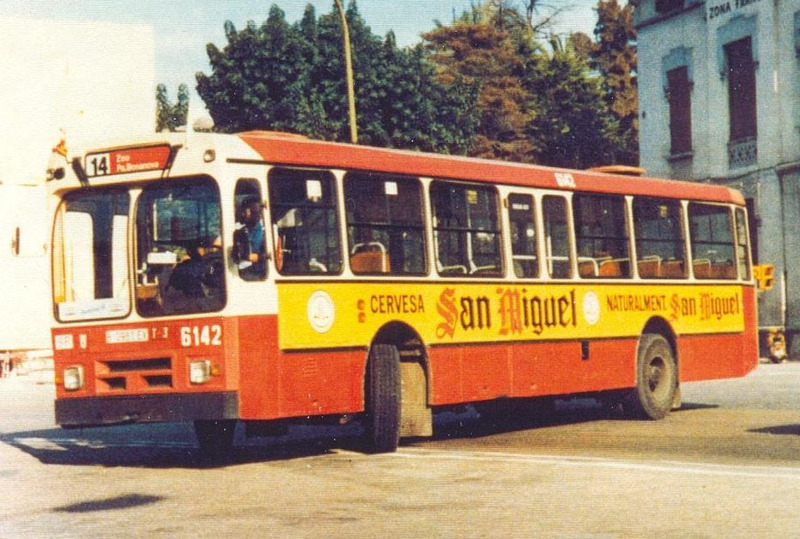 TMB put in servcie 400 units between February 1980 and November (series 6000-6262, 7000-7111, 7300-7324). 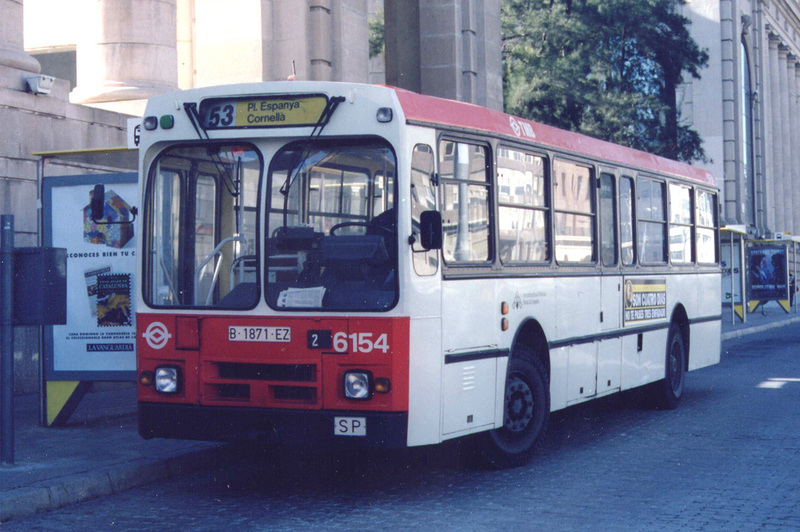 The preserved arrived towards September 1981 and would be put in service in October on routes 36, 41, 47 and 51. 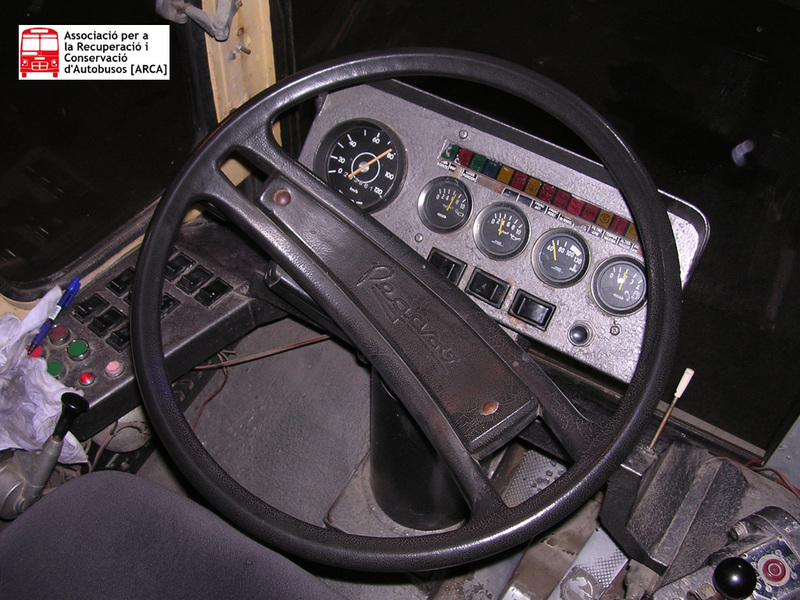 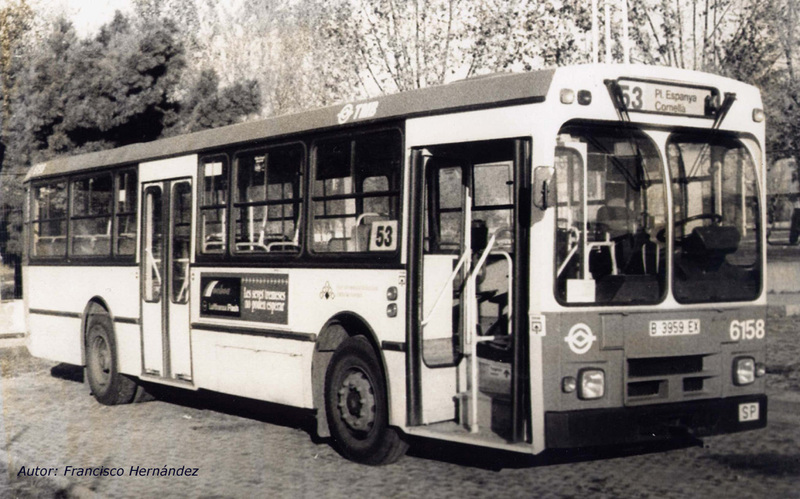 Its fleet number would be 6158, and it was equipped with Wilson gear change and Irizar bodywork. 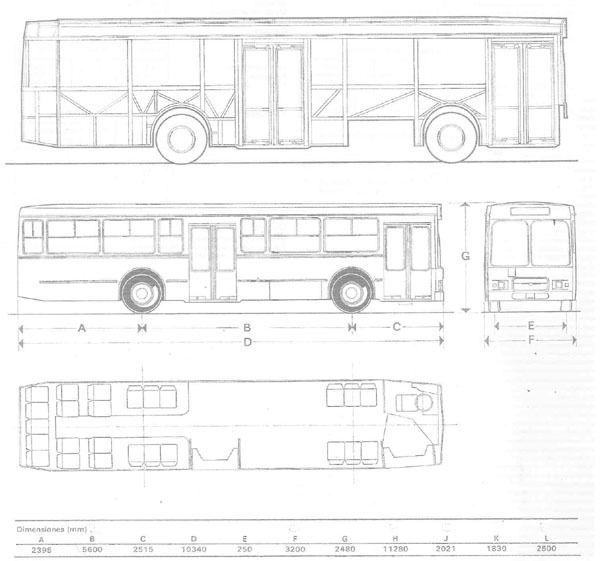 It must be said that many bodybuilders took a part at manufacturing new units(Irizar, Ugarte, Noge, Van-Hool) and subseries can not be clearly defined as far as many units arrived by small groups or isolated. 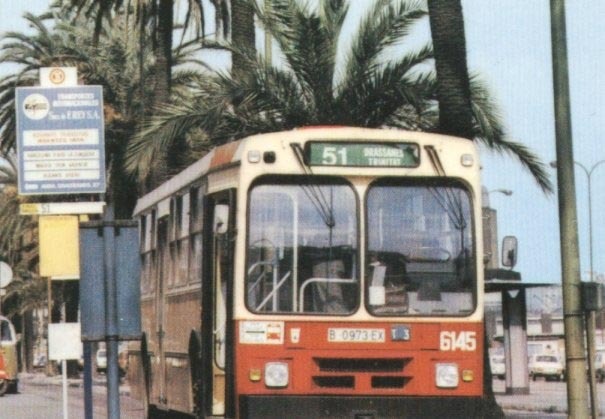 TMB 6158 spent most of its life at Llevant bus depot and it was refurbished and repainted with a new colour scheme around the date of 9/3/90. 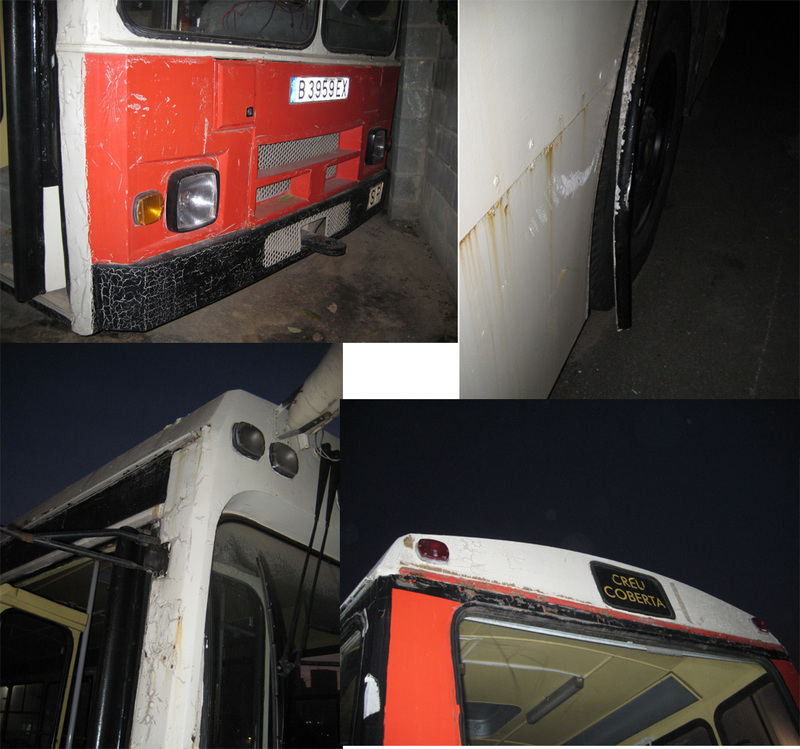 At that time it would move to Ponent bus depot where it would stay until the end of its active life. 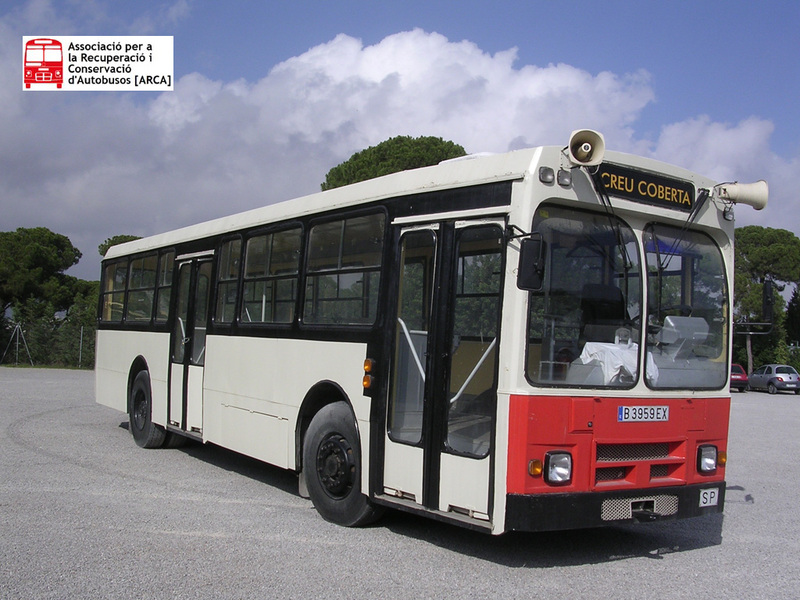 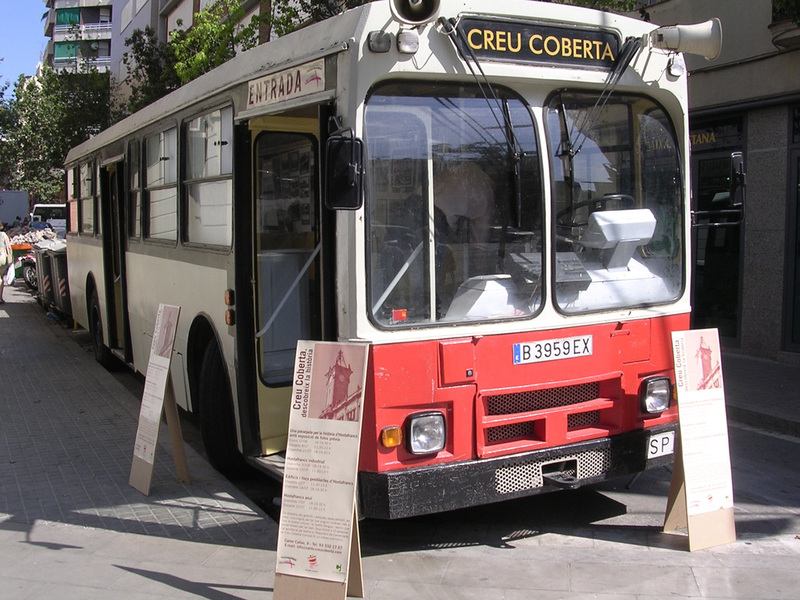 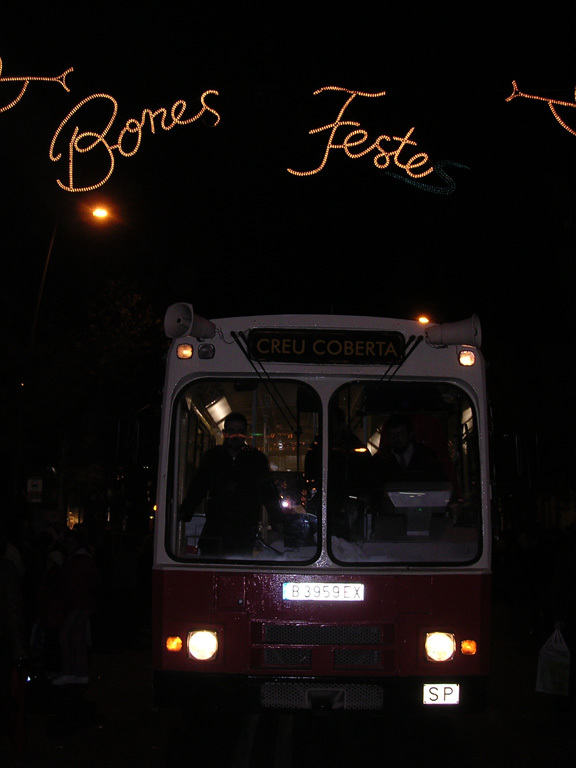 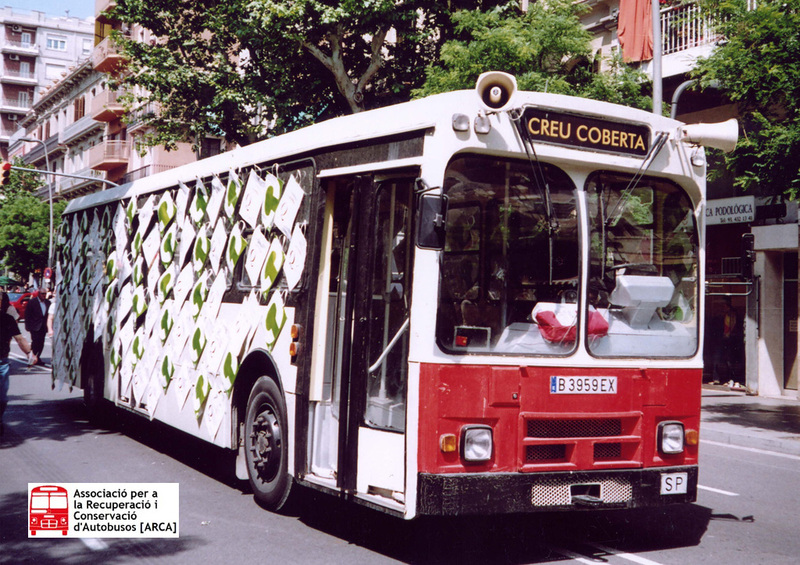 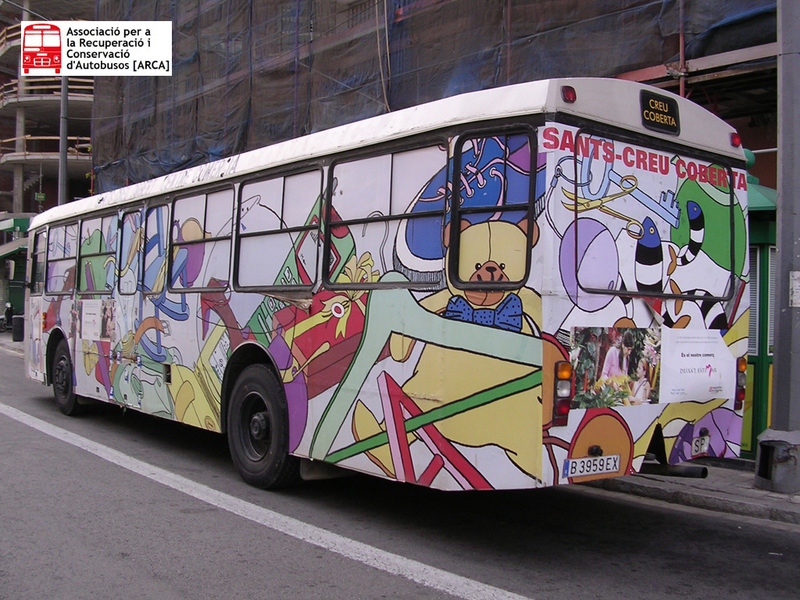 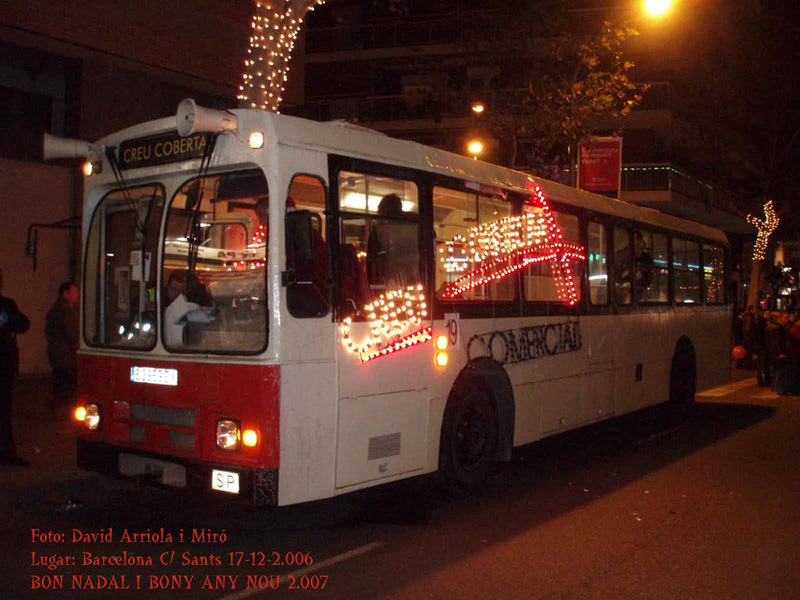 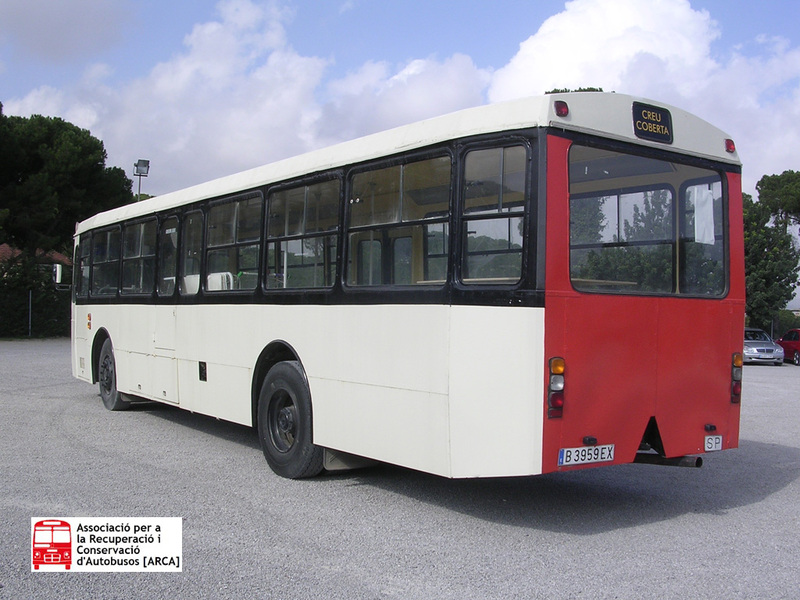 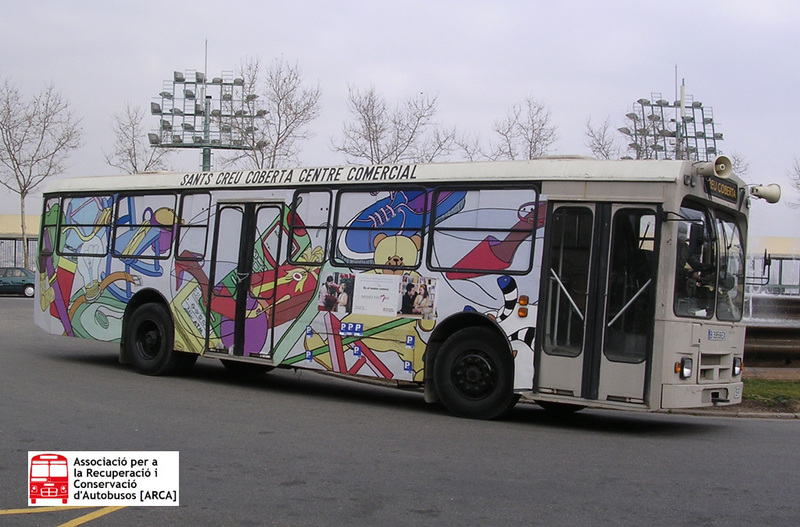 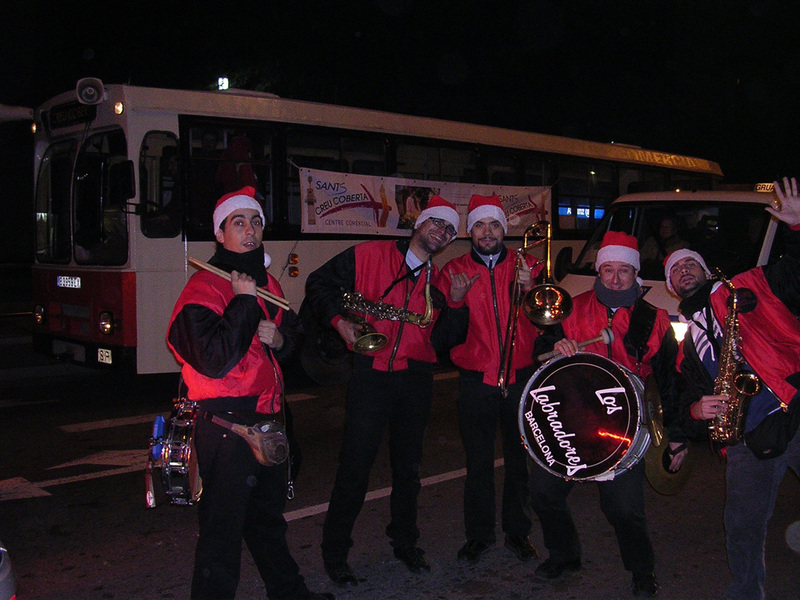 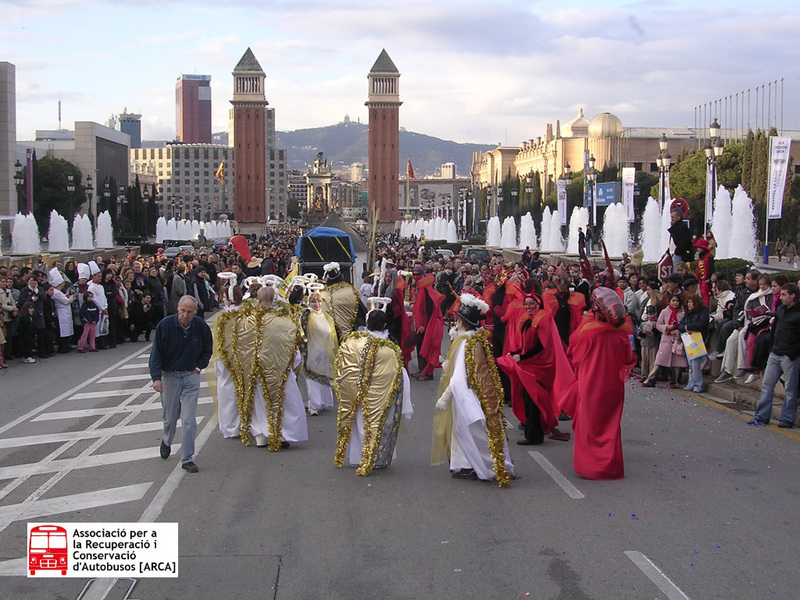 During year 1996 it was sold to the Associació de Comerciants de Creu Coberta (Creu Coberta Shopkeepers Association) where it arrived overhauled and repainted to serve as commercial advertising bus. 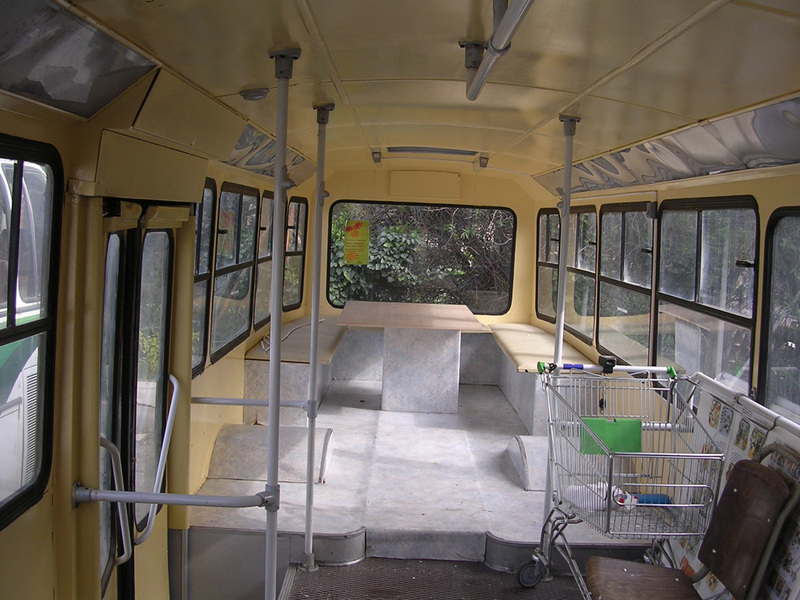 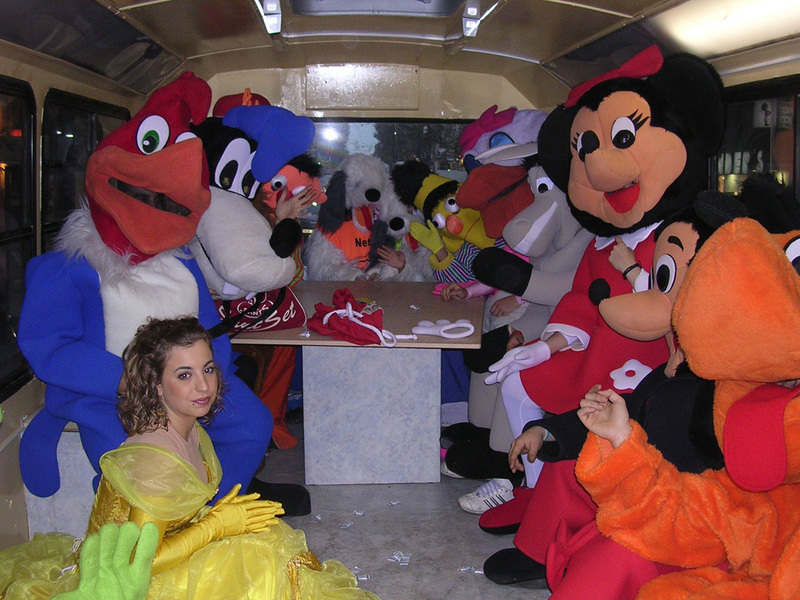 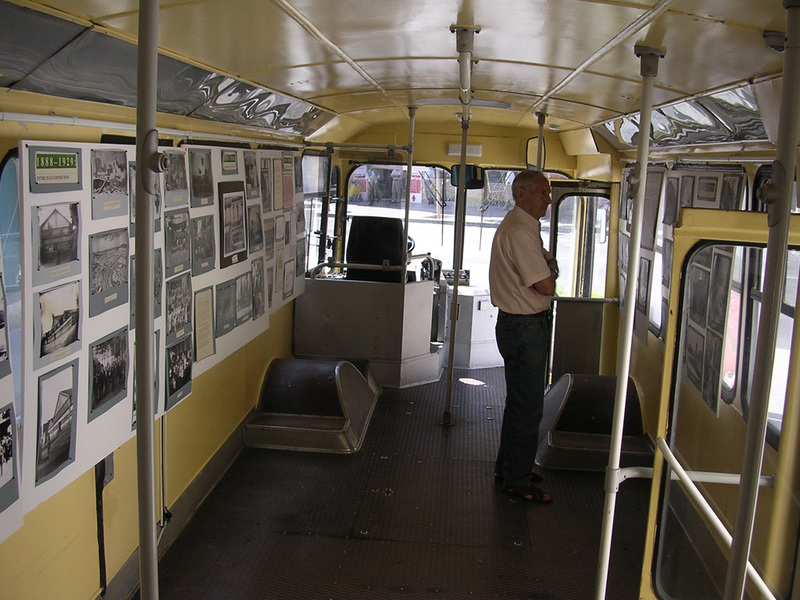 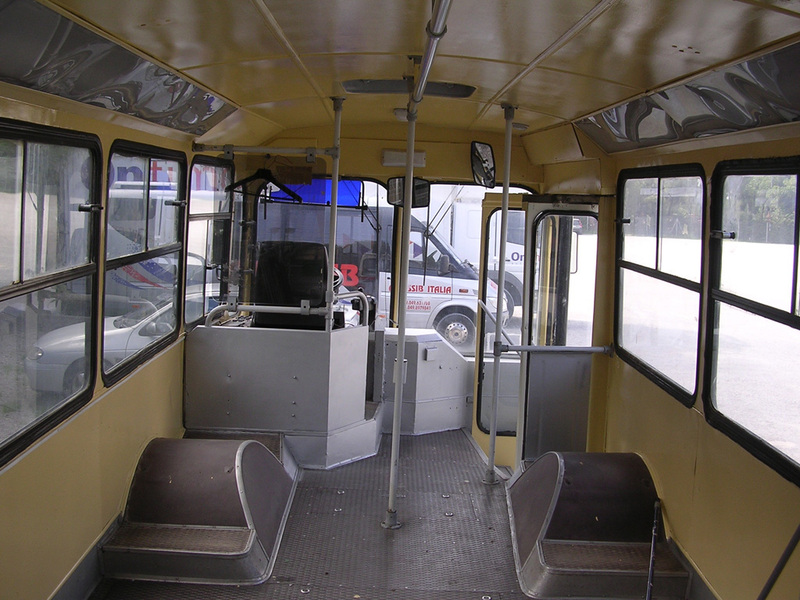 Since then it has been in service undergoing several modifications: the seat rows were removed and a table, side benches and other auxiliary elements were installed; externally it received all-over advertising which would last until June 2005. 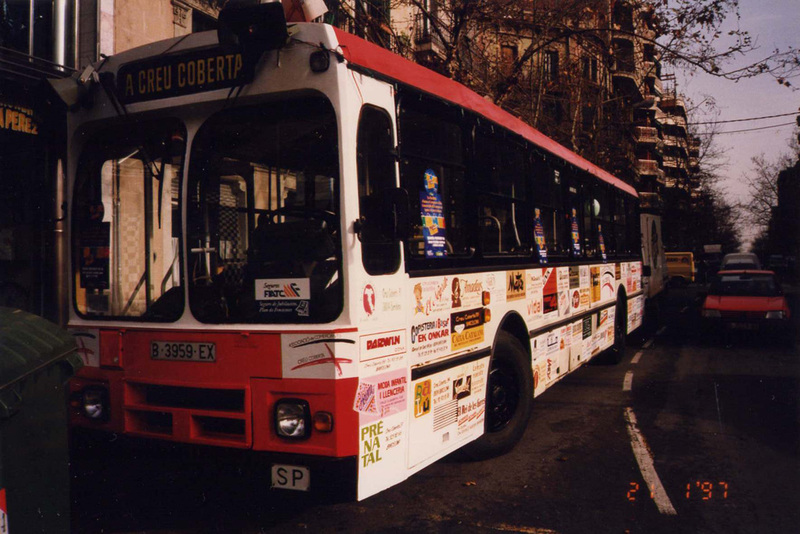 This year it was repaired and repainted in a red and white livery close to the 90s TMB colour scheme. 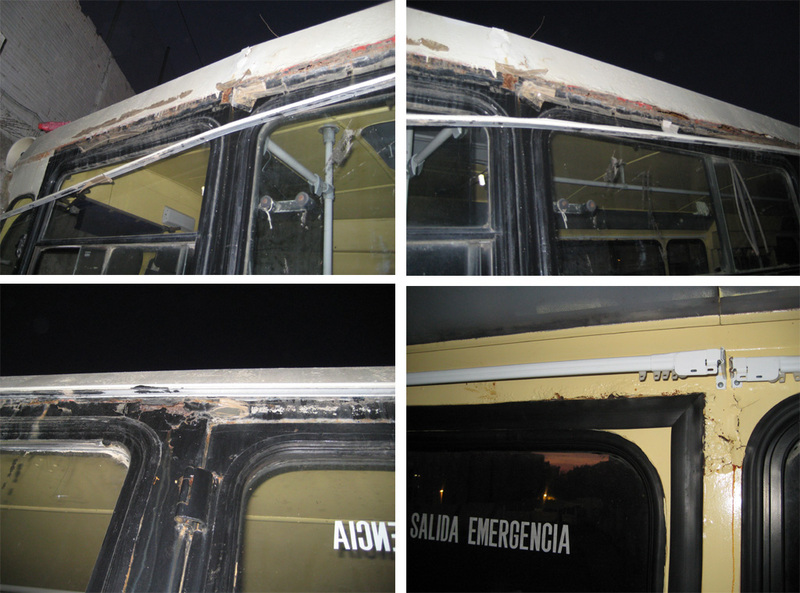 It was only superficially restored, however, and the following year (2006) the aspect would be again deplorable: crusts of rust could be spotted everywhere all around the structure, and the attractiveness for which it was conceived was definitively lost.